I am very excited to announce my first Giveaway for the Summer. I have a collection of skincare and cosmetics for you all. The giveaway is open only within India. It starts on March 30 ,2014 12 am and ends on April 30, 2014 12 am. 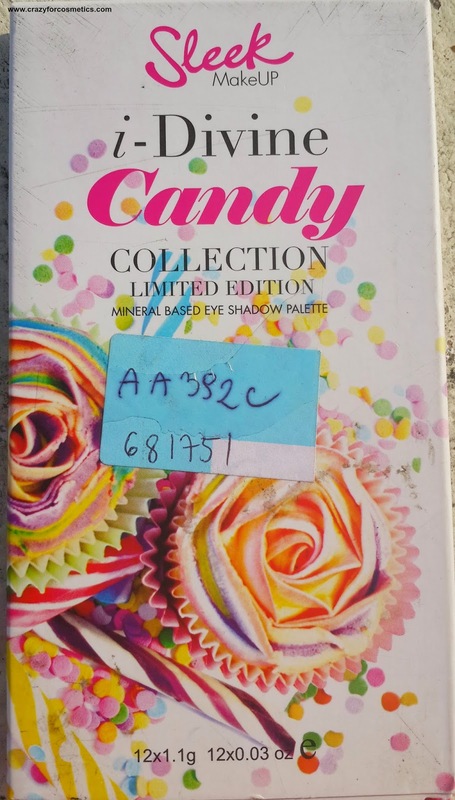 Winner will be selected by Rafflecopter and mailed 48 hours after the end of the giveaway. If they do not respond within the next 48 hours, another winner will be chosen and mailed. 2: It is best to store the face mask in refrigerator when you receive & then use it. Come weekends, there are a list of things to do stuff running in my mind. It is the time I get for pampering myself.I read reviews about chocolate wax in one of the beauty blogs and everyone said it caused lesser pain than the normal wax. So I wanted to give it a try & headed to Shahnaz Hussain Starlights Salon in Chennai. The manager at the salon knew me well and advised me to go for a herbal wax or a pearl wax which was the most demanded one off late.She told me that it would clear all the marks that was caused due to razor or hair removal creams after 3 or 4 sessions.I was reluctant at first finding it difficult to change the decision I made earlier, but then I gave in & decided to experiment. 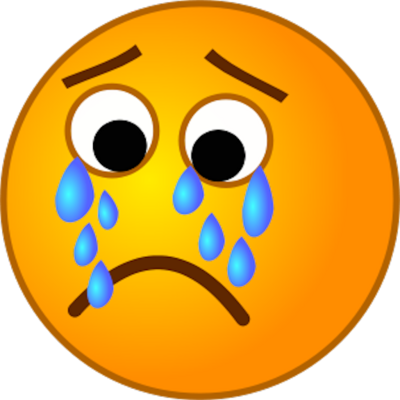 The first thing when I think of summer in Chennai is the scorching sun that makes you sweat like crazy & turn into a dark chocolate by the end of the season which lasts for 6 months?? Correct me if I am wrong, Chennaites.. But there is something good about it too.. I get nostalgic memories of my golden summer holidays when I was in school. My stay in my grandma's house for weeks together playing around with friends in her colony,evening stroll in Marina beach, drinking tender coconut and sugarcane juice, visiting beautiful temples, devouring the "vadu maanga" , and other varieties of mangoes, seasonal fruits like jackfruit,helping grandmom with her "vadams"(stealing them when she is asleep-you are not advised to have them raw), eating ice creams on the pretext of beating the heat & so on. Summers are pretty colorful here.. 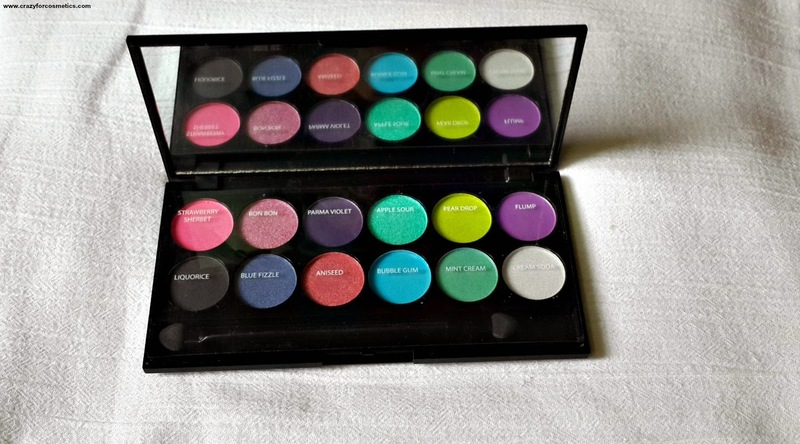 So I was suddenly reminded of the Sleek i-divine CANDY Collection Palette which would add more color to your summers. 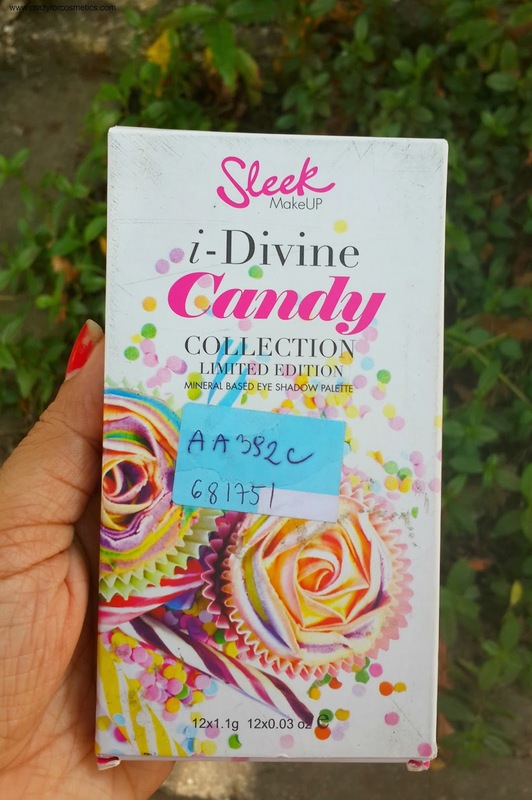 Feast your eyes on i-Candy i-DIVINE containing sweet sorbet shades that look good enough to eat! Featuring summer’s playful popping hues of Palma violet, Bubble Gum, Mint Cream, Strawberry Sherbet and Apple Sour, in an assortment of three finishes including matte, shimmer and pearl. This tempting palette of sorbet hues and creamy sweeties awakens eyes and re-charges your look for the summer. Mica, Talc, Paraffinum liquidum, Magnesium Stearate, Ethylhexyl Palmitate, Dimethicone, SILICA, Propylparaben, Methylparaben (+/-):TITANIUM DIOXIDE(CI 77891),RED IRON OXIDE(CI 77491),YELLOW IRON OXIDE(CI 77492),BLACK IRON OXIDE(CI 77499),MANGANESE VIOLET(CI 77742),ULTRAMARINE(CI 77007), D&C RED NO. 7 LAKE(CI 15850) ,D&C RED NO. 6 LAKE(CI 15850) , D&C YELLOW NO. 5 LAKE(CI 19140) ,D&C BLUE NO. 1 LAKE(CI 42090) ,D&C RED NO. 28 LAKE(CI 15850) , FERRIC FERROCYANIDE(CI 77510). Its not my fault that I am attracted to all cutely packaged cosmetic products.. It is the strategy used by the brands I tell you.They can read our minds... 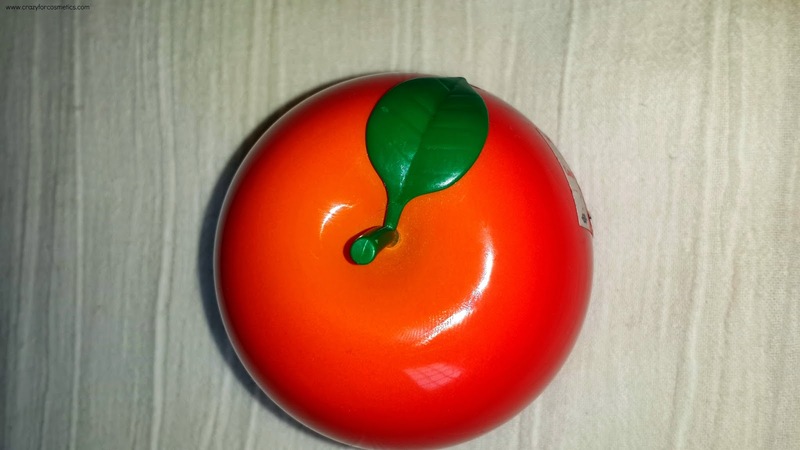 I picked up this cute apple from Hongkong..Read my Hongkong Haul here.I picked up an apple?? Yes, the hand cream sits there inside, in stead of the pulp.. What an innovative packaging a product can have.But do not think it is a real apple(though it looks like one), it comes in a plastic outer case. My palms are quite rough by nature.Of course it is hard to change that, but I thought why don't I try this cream to see what happens.I do not use it routinely but I use it at least 3 to 4 times a week.I have been using it for about a month now and want to share my experience with you people. 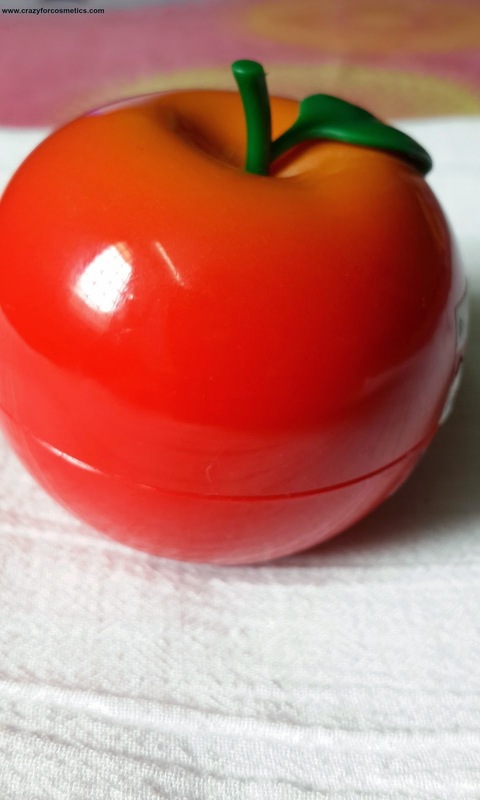 The product is absolutely a delight to watch in a cute, sturdy, red apple plastic packaging.It has a plastic seal once you open the lid which will prevent any dirt to get into the cream. The cream is a pale yellow color and smells very fruity.Pleasant smell and very smooth texture. It first feels very sticky initially when applied but slowly gets absorbed very nicely into your skin and gives a moisturized non sticky effect.My hands stayed moisturized for a long time until I washed my hands. So I usually prefer applying it in the night before hitting the bed.I don't stop with applying it only my palms, but after on my elbow joint where it is pretty dry. I did not observe any noticeable change in the texture of my palm but feel good when I use the cream. My palms feel soft and supple. Day 3 in Singapore dawned bright and we were happy that the skies were clear as we were going to visit Universal Studios Singapore at Sentosa Island. It was our visit to any Universal studios and we were literally jumping with excitement after reading all the reviews. We took a taxi from Oasia Hotel to the famous Vivo City Mall which is the gateway to Sentosa via the monorail. 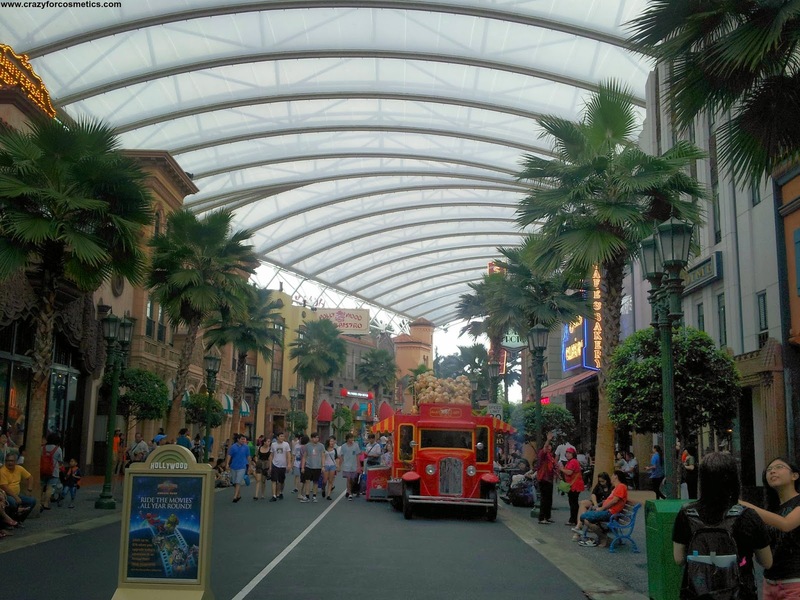 Universal Studios Singapore is a smaller version of the parks in the US but do not be fooled by its size as there lots of rides and shows to keep you entertained for the whole day. 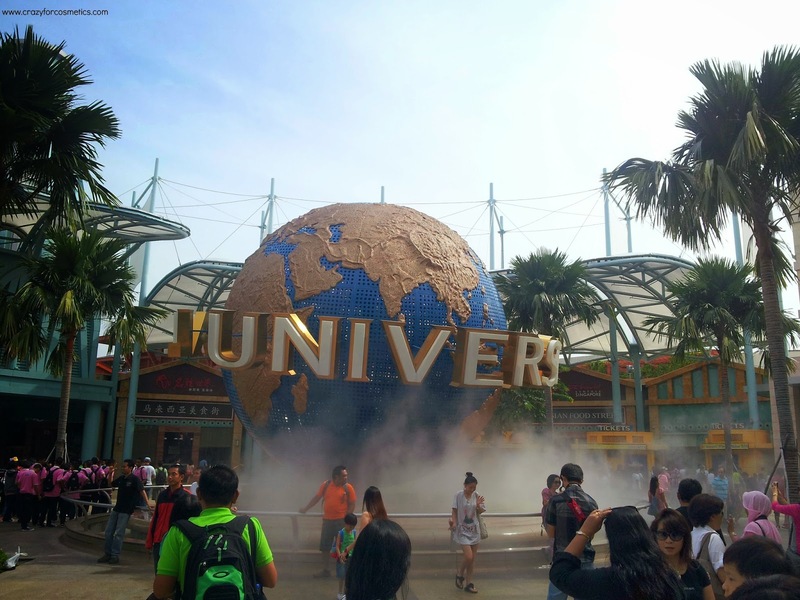 Universal Studios Singapore is mainly divided into 7 Zones and I will list down the zones n order of my preferences and the order in which we covered the rides. 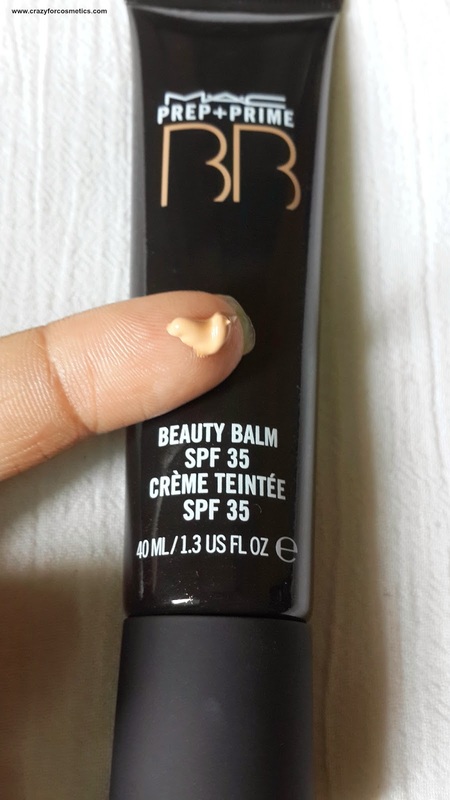 The market is flooded with BB Creams which promise to give instant coverage, sun protection, clear skin and what not.But not every product becomes a hit.Some have less shades which can be a big drawback in a country like India where everybody's skintone is unique. Some days when I really feel like dressing up and have the time for it before heading to office, I do use my foundation, setting powder & so on. But on the days I have a meeting and I am in a rush, I use a BB cream which gives me a flawless look in 2 minutes and I am all set to go. Then we might wonder what is the need for a foundation.The primary motive of a foundation is to give your face a clear look with minimized pores and scars.This is only one of the motives of a BB cream, it serves as a good sunscreen, moisturizer & so on. We cannot attend weddings with only a BB cream, a foundation has to go on top for a even more flawless look. 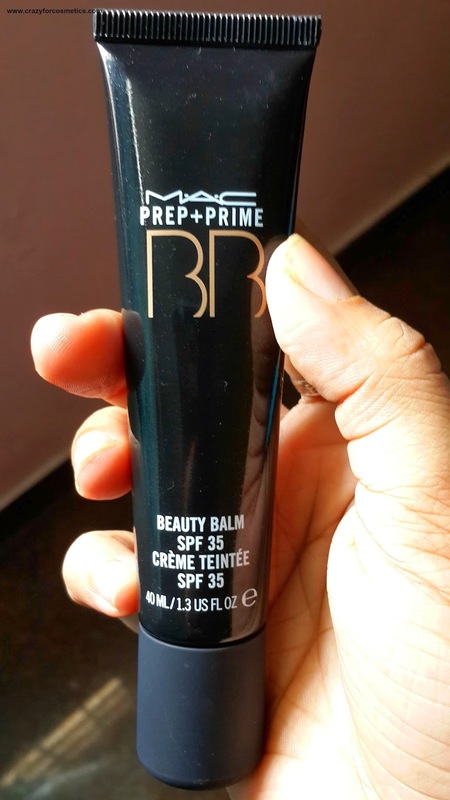 MAC Prep + prime BB cream,What MAC claims?? Prep + Prime Beauty Balm is lightly tinted in a nearly sheer beige tone to work on an array of complexions, it creamily re-texturizes the skin and then goes on to excel at being a face primer with high everyday UVA/UVB SPF 35 defense. I am in love with the packaging. 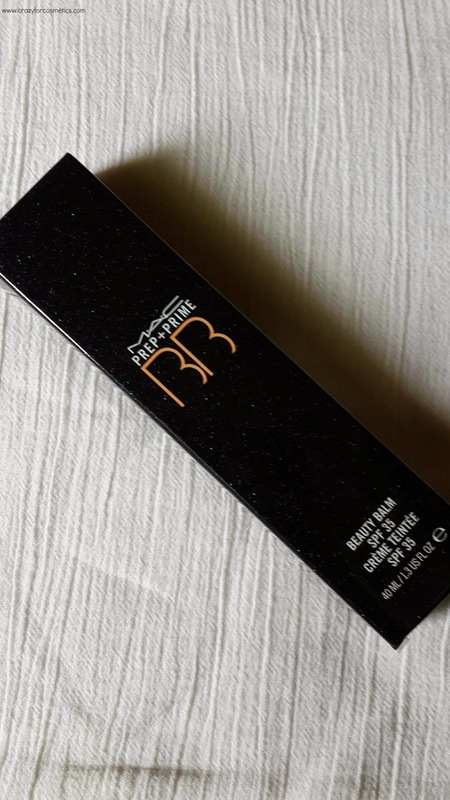 It comes in a glittery black tube that is perfectly classy and the cap is sturdy.The packaging is extremely travel friendly & occupies very little space.Because of the tube packaging, wastage can be avoided. You can squeeze out only the required amount. The formula is extremely smooth & the texture is more like a cream and is perfect for a 5 minute makeup routine. It does have an oil paint kind of smell which might be a let down for some of them. Two drops of primer is enough for a medium coverage of the face.It dries quite fast and you have to work immediately for blending it seamlessly.It gives a smooth effect to the face & prepares it for foundation and makes it last for a long time.You can also dab some translucent powder on top of the Bb cream & go on ordinary days when there is no need for a foundation.I like the way it makes my eye area smooth and I love it as an eye primer. There is something about swimming pools that fascinate both hubby and me and when we travel our first routine in the morning is to dive into the pool. Oasia Hotel Singapore had a good seized swimming pool and the morning swim had helped us work up some appetite. Post a delicious breakfast ( do not miss out on the fresh waffles ) we were all ready to go to the Singapore Zoo. 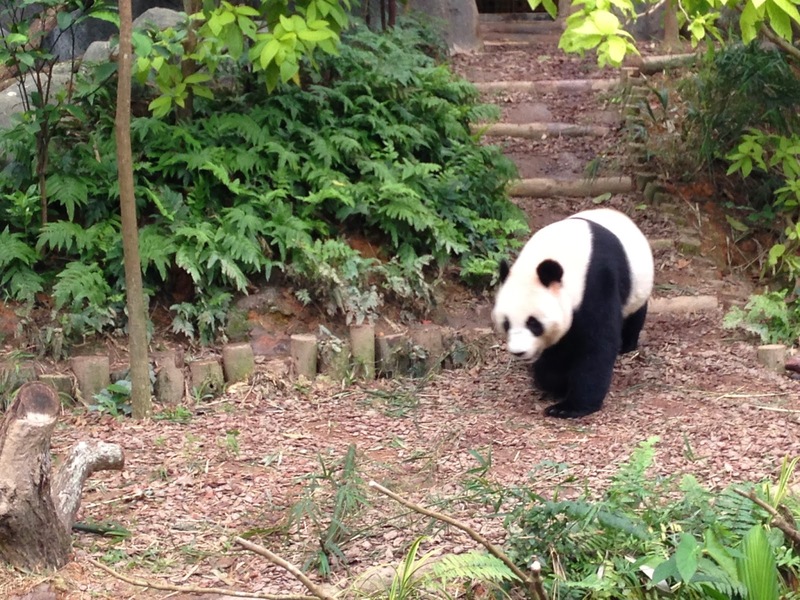 It has been almost 17 years since I last visited the Singapore Zoo. It was the 90’s , dad was working for a firm in Singapore and we were visiting in my summer hols. 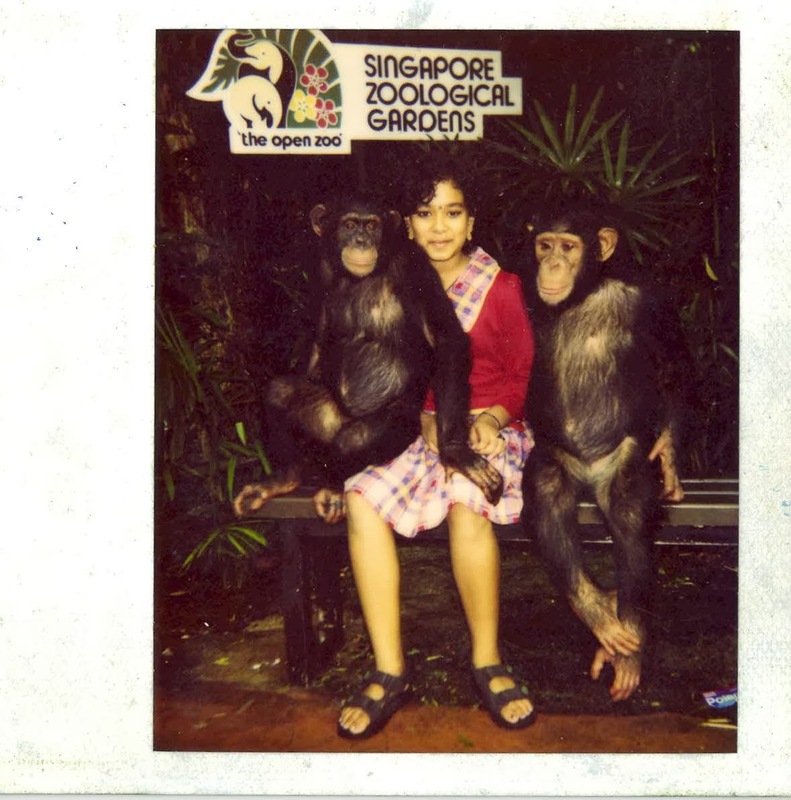 Even in the 90’s the Singapore Zoo was one of the best attractions in Singapore and not much has changed since then and in fact it has only become better. 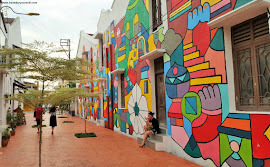 This is a place to visit with family and somewhere you can easily spend half a day. 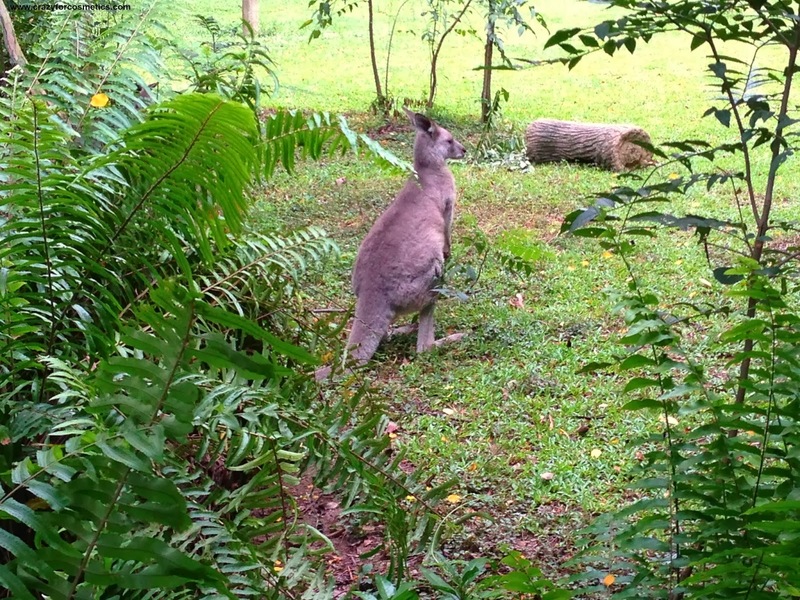 The cheapest way to get there is by using the Singapore MRT system which is excellent .But a word of caution , do expect to spend atleast an hour for one way travel as the Singapore Zoo is in the outskirts of the city. So my suggestion is that if you are travelling as a large group with kids and elders a taxi is the fastest and most convenient way to reach quickly. How important is contouring a face ? I really did not understand the importance until recently when I attended a wedding with only foundation & no contouring done..So then everybody complimented me for my outfit, makeup.. Wow, I was blushing thinking Ah.. a budding makeup artist..I have recently gained quite a lot of weight, but when I look at my face in the mirror I cannot make out.. Then finally photos arrived few days back. WHA..AA...AAAA..A.A...T ????????? Is that me ? 1 : I need to reduce my weight, so joined a yoga class. 2 : We need to contour the face using a bronzer to hide the extra fat in the face.. yeah my cheeks , It looks like I have worn some mask. 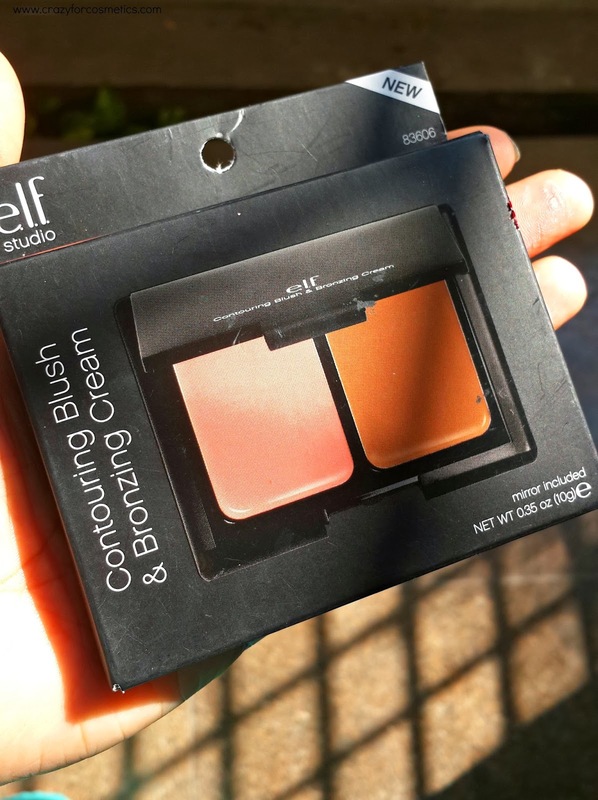 Recently I had received cosmetics from my brother in London and there was this cute ELF contouring & blush kit in it.So here is the review of this product. Ideal for all skin types, this dual cream bronzer and blush creates a sheer, natural wash of color on the skin. The lightweight cream-to-powder formula provides extended wear and allows you to layer for desired intensity. Sculpt eyes, cheeks, lips, body and anywhere you wish to highlight and contour with the rich cream formula. 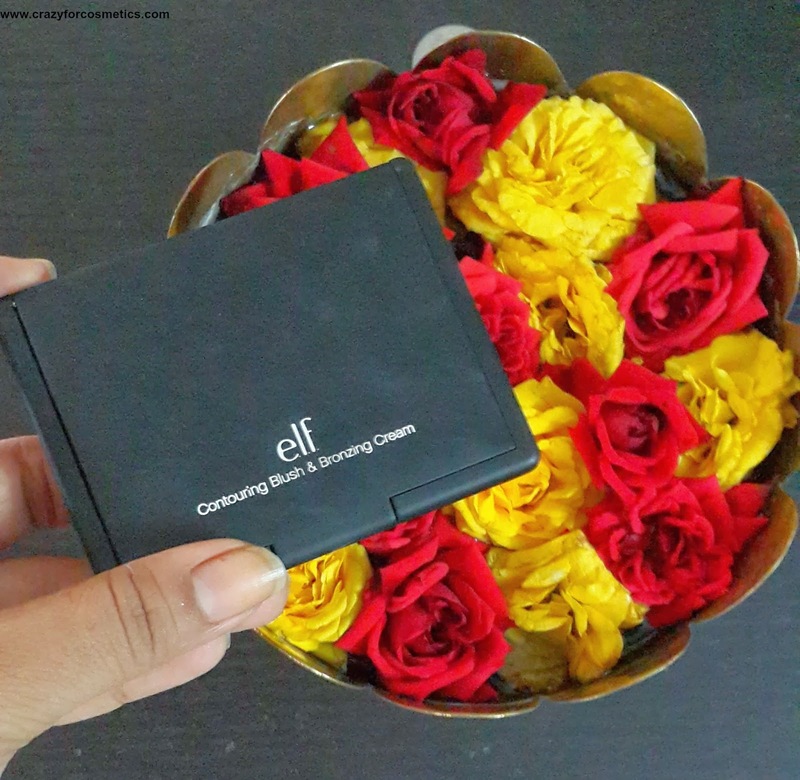 The ELF Contouring & Blush kit comes in a sturdy matte black casing with the name ELF printed on the top cover. The blush & bronzer occupy equal space inside the case. It has a mirror & a plastic transparent sheet is placed on top of the product. Classy , light weight packaging. 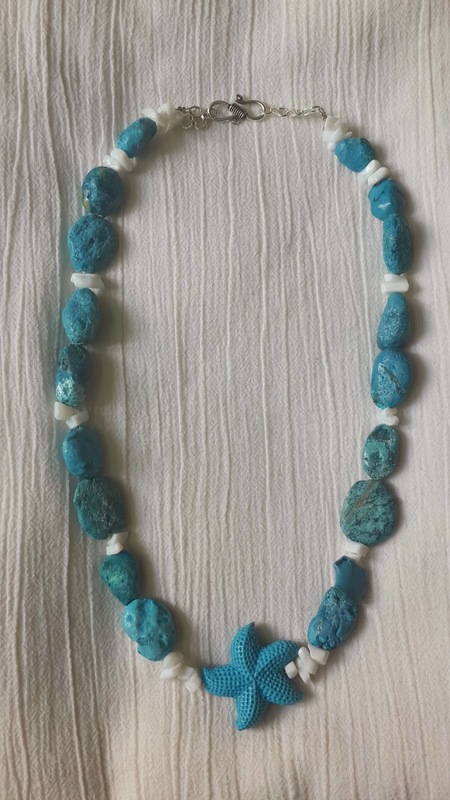 As you all know that i have introduced this new section in my blog where I am displaying my handmade jewelry for sale. So these are the 2 necklaces that I made recently & the rules for purchasing this can be found here. Priced at INR 375 including courier charges. Its been a while since I sat down, analysed a product, & wrote down a review about it. 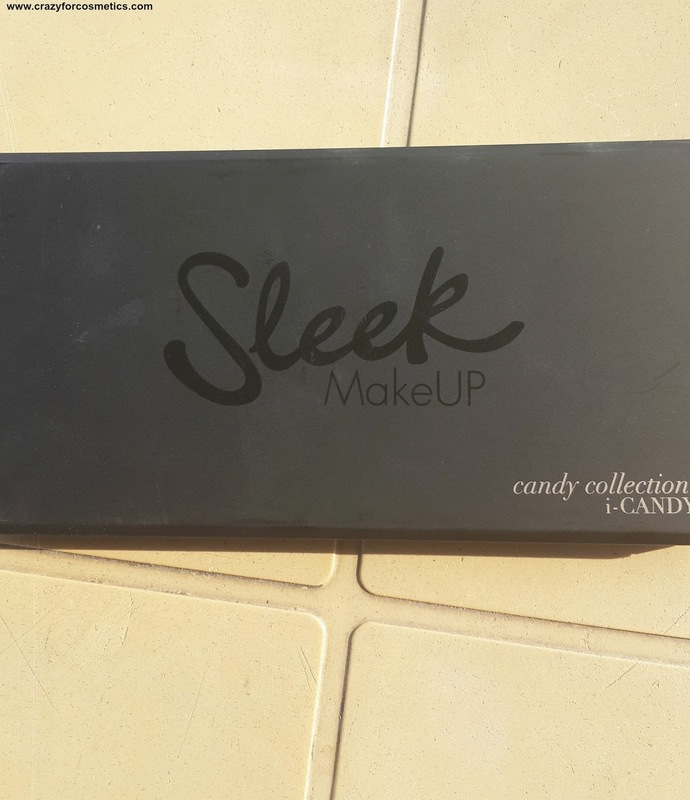 I know its not fair but yes I have been quite lazy and busy, so I can be excused... A usual Saturday afternoon and I was digging my vanity box and I found something that had been lying at the bottom of the bag , camouflaged with the bag , that I completely forgot about this product. So this is the first time I was using this product and wanted to pen down my thoughts. 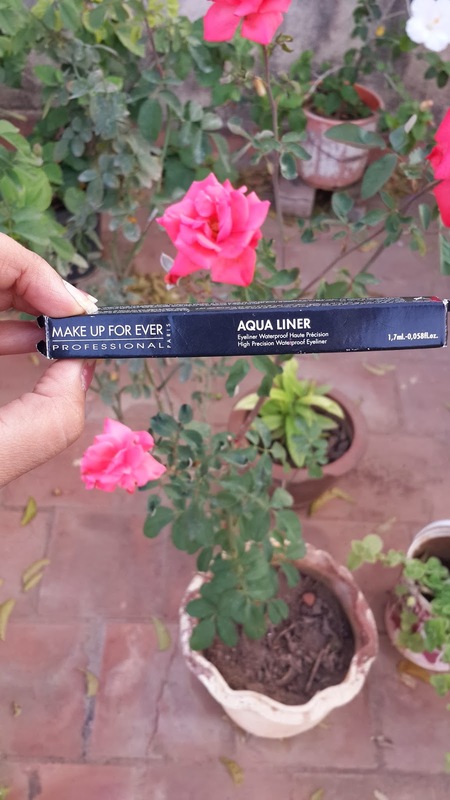 Now let us see if this eyeliner is really a worthy find..
Aqua Liner is a high precision, waterproof liquid eyeliner. 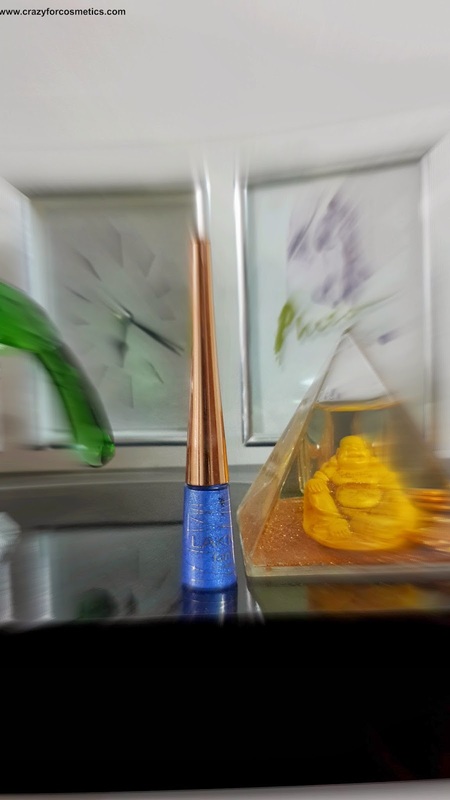 Rich in pigments and polymers, its formula guarantees intense color and an outstanding waterproof result.The ergonomic applicator lets you easily apply an ultra precise line to create any eyeliner makeup look. Aqua Liner is available in a wide range of vibrant shades with matte, iridescent and diamond finishes. Easily remove with waterproof makeup remover. Fragrance free. Ophthalmologist tested. Do not apply on the inside of the eyes. It comes in a sleek black plastic case where the applicator side is longer than the other side. Extremely light weight & small to carry it around easily. ( It was hiding in my bag for the last one year). The applicator is extremely light weight and the bristles are not very thin but they are of the ideal thickness with which we can create a thick or thin line. The quantity of product is 1.7 ml. The Make Up For Ever Aqua Liner words are inscribed on the plastic case. The packaging has impressed me a lot. I have been nominated for yet another Liebster Award by Samar Khan of glamourgirlz. 2. Answer 11 questions provided to you by the person who nominated you. 3. 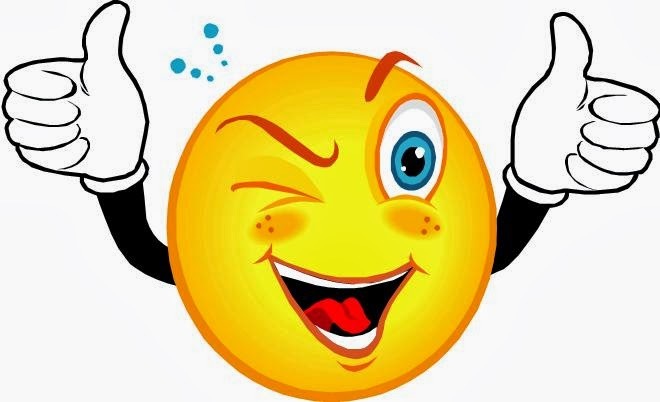 Nominate other bloggers who you think deserve the award (other than the person who nominated you). 4. Create a new list of questions for the bloggers to answer. 5. List these rules in your post. 6. Link back the nominator. 1. What's your favorite lipstick? 2. 2 unknown facts about yourself. Very obsessed about my belongings.. not my fault , no siblings..
3. List 3 favorite brands of cosmetics. 4. A beauty tip for your readers. To have a glowing healthy skin, apply Vitamin E oil at night after the usual CTM, & massage it into the skin & leave it on. This really improves your skin. 5. When did you start your blog? 6. One thing you can't live with out. 7. What do you like the most juices or fruits? Juice though I know fruits are better for the health..
8. Your most loved chocolate. Coffee, the time I really long for it is around 4 in the evening.. I badly need a coffee at that time..
11. Did you enjoy answering questions...YAY or NAY? Yay... thank u Samar for this opportunity. 3 : Music or book ? 4 : One thing you would love to shop for ? 6 : Something that makes you feel lazy & postpone it. 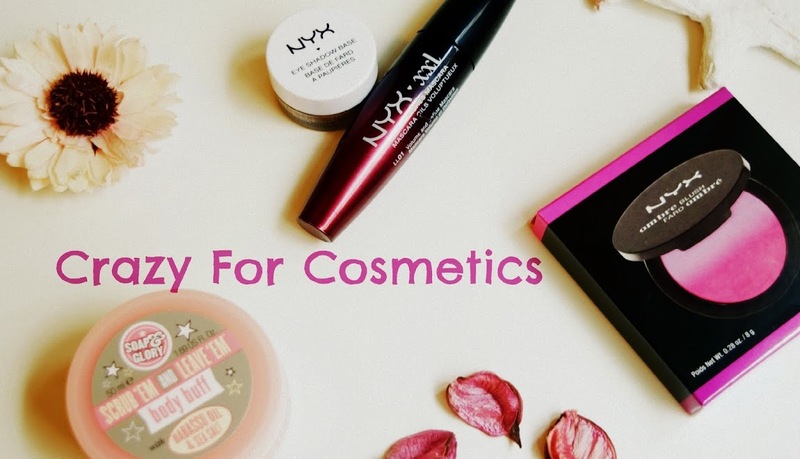 8 : One makeup product you cannot ignore in your daily beauty routine. 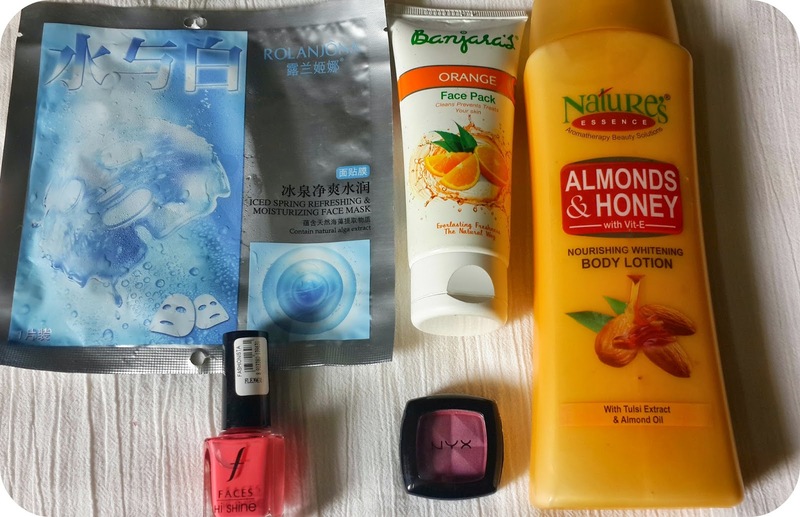 10 : Recent beauty haul ?